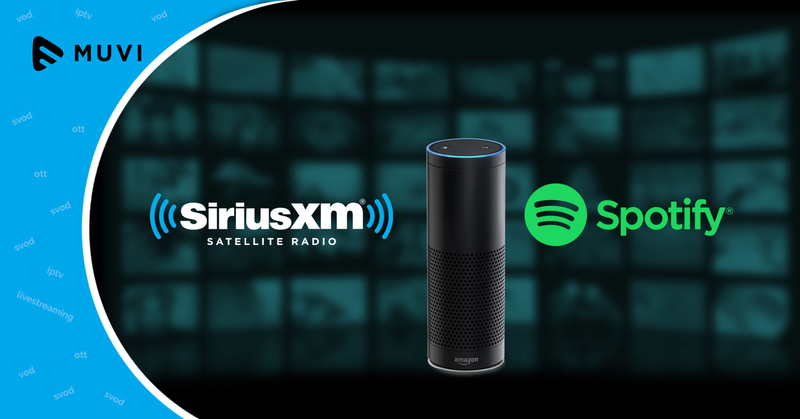 Amazon has now enhanced its multi-room audio support by including SiriusXM and Spotify. The upgrade is from multi-room audio streaming to the ability to use Echos as an intercom system throughout the house. The support is now expanded on their support for multi-room audio, by adding support for both SiriusXM and Spotify. Earlier, this feature only supported Amazon’s own music streaming service i.e. Amazon Music Unlimited, but not anymore.